Making balms and salves is so much fun. There are so many combinations of oils, butters and waxes that can be used (depending on your desired results), so you can let your inner creativity run wild! You can use vegetable oils (sunflower, sweet almond, olive, apricot, macadamia etc…), herb infused/macerated oils, exotic butters and beeswax, or a vegan alternative like candelilla or carnauba wax. 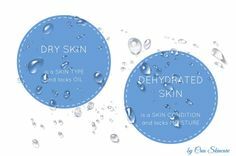 Simple balms and salves are an anhydrous, semi-solid mix of oils and waxes and are very similar to each other. 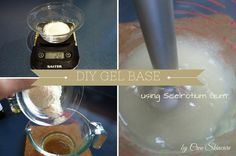 Balms are usually creamier (due to the butter) and have a more solid consistency than a salve. Generally, simple balms and salves are formulated using heat stable oils like coconut, sunflower, olive and apricot kernel. 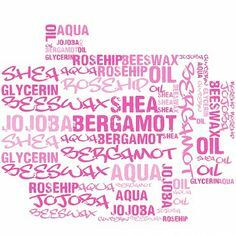 If you are wanting to include heat sensitive oils like borage or evening primrose you will need to add these in the cool down phase, before pouring. As with any formulation incorporating natural oils, the addition of an antioxidant is essential to retard rancidity. 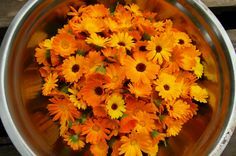 Let’s make a simple healing salve using calendula oil and Lavender, Eucalyptus & Roman Chamomile essential oils. 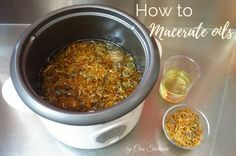 You can purchase calendula oil from most ingredient suppliers or make a macerate yourself. I have chosen to use Lavender, Eucalyptus and Roman Chamomile essential oils for this salve as they offer fantastic healing properties. Roman Chamomile is a powerful anti-inflammatory. I have used beeswax in this formulation but you can replace it with candelilla wax for a vegan option. Candelilla wax is slightly harder than beeswax, so reduce the amount to 8g and increase the calendula oil to 89g. Start by weighing out your oil and place it in a heatproof bowl or lab beaker. Weigh out your beeswax (or candelilla wax) and place it in the heatproof bowl with the oil. Gently heat until the wax has completely melted. Remove from the heat and leave for a few minutes to cool slightly. Add the vitamin E and mix well. Pour into jar and leave to cool. 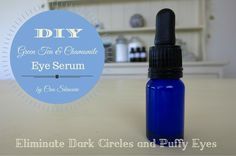 Here are a couple of balm recipes for you to try too.